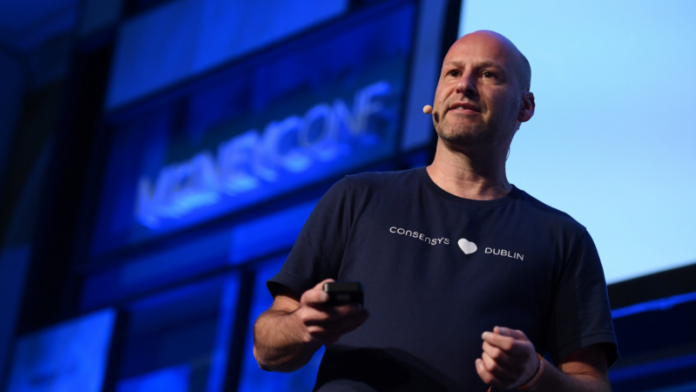 ConsenSys is reportedly making a huge move in the crypto and blockchain space. 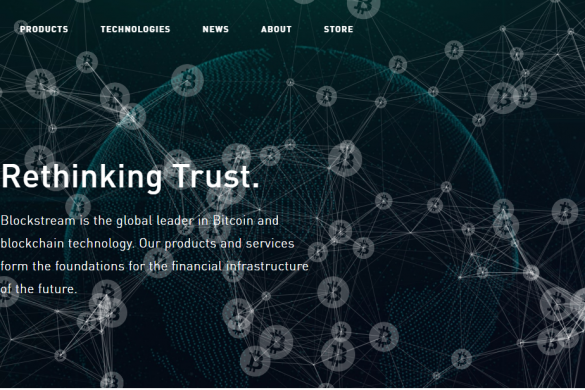 It turns out that the New York-based blockchain firm is looking to obtain at least $200 million from investors. Here is everything about it in a nutshell. According to the official report, the aforementioned company is hell-bent on the idea of trying to attract outside investors in an attempt to raise the said whopping amount. In fact, sources revealed that the firm’s executives have already started discussions to a handful of investors located in South Korea and Hong Kong. The only catch, though, the attempt has yet to bear fruit. Basically, the company has yet to secure a lead investor for the initiative. The information revealed by sources close to the company cited a couple of fundraising documents. All of these, according to the details cited, suggest that the New York-based blockchain company managed to close 2018 with only $21 million in terms of revenue. And most of the amount came directly from its very own enterprise consulting business. The above-mentioned documents also further stated that ConsenSys is looking to bump its revenue to more than $50 million this year. Interestingly, the company is hoping that the $40 million from the said amount could be acquired from its services businesses. 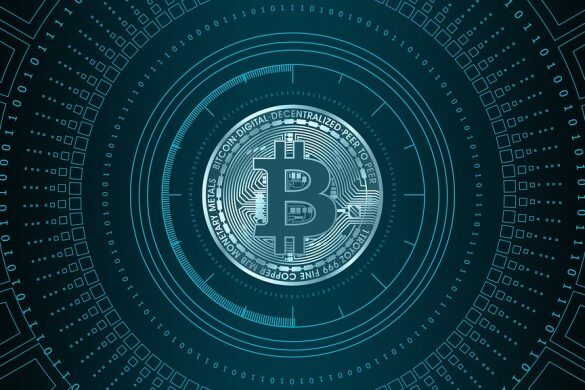 The report also further revealed that the company has a very substantial share in a number of blockchain companies, all of which it has managed to incubate. Apparently, the firm is looking to seek a valuation that could reach up to $1 billion. But as far as experts are concerned, this valuation is extremely too high, especially when one has to consider the company’s revenue and investors. Back in December, ConsenSys was believed to be cutting off around 60 percent of its overall staff. The decision to do so was due to the blockchain space becoming more crowded and competitive. As a matter of fact, the company was said to be spinning out different startups, particularly those that it backed up before. The only catch is that some of them had no financial support whatsoever. When asked to talk about the signs of crisis in the entire industry, including the many criticisms the company has received, ConsenSys said these are due to have no ability in delivering its promises. Nonetheless, the company is still hopeful that there is a huge interest to obtain in the industry. 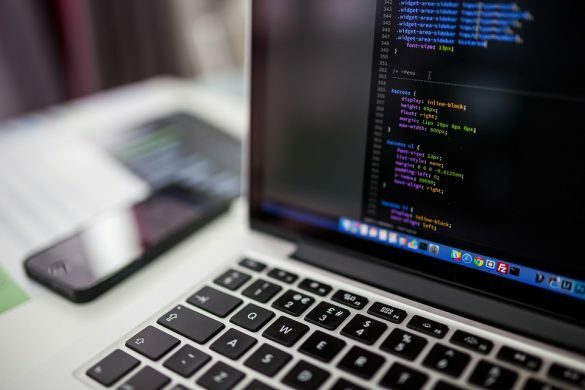 The company called Radar has unveiled a brand new suite of tools designed for developers working directly on the lightning network. It is worth noting that the startup has managed to raise at least $10 million in a series A funding last year. The said network, on the other hand, is Bitcoin’s very own second layer when it comes to scaling payments. 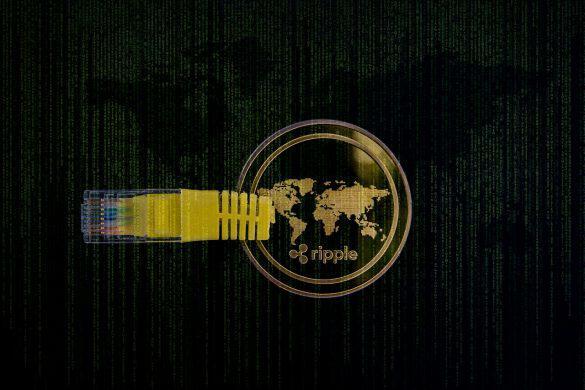 Sagar Sarbhai, the head of regulatory relations, Asia-Pacific and Middle-East for Ripple announced that the company had progressed on the launch of its much awaited product, xRapid, to the point that it may even be launched next month. The state of New York will become the first in the country to officially launch a crypto task force that will focus on helping the state understand cryptocurrencies and its underlying Blockchain technology. Blockstream, which is a blockchain development company, has recently launched a new version of its very own Bitcoin scalability software called C-Lightning. The launch was announced officially through a company blog post.